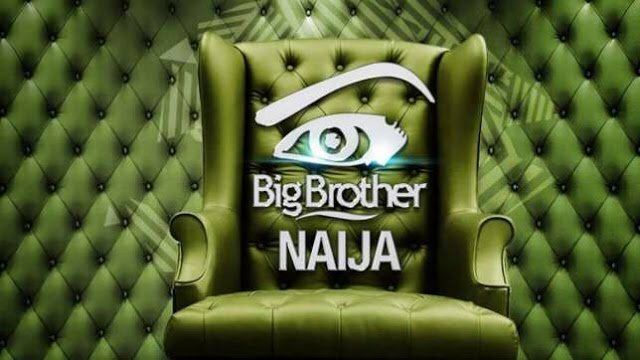 The Executive Director of National Film and Video Censors Board, Mr Adedayo Thomas, has told the organisers of the reality show Big Brither Naija that the show must be brought back to Nigeria following the show having a Nigerian outlook and not a South African outlook. 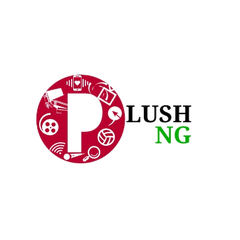 Mr adedayo thomas in an interview with News Agency Of Nigeria said he was not happy the show was being held in South Africa and not in Nigeria after the first season of the show was held in Nigeria. “If it is Big Brother Africa, they can host that anywhere; but the one for Nigeria should be hosted in Nigeria. “a couple of the scenes are adult content and that is where parental guidance comes in.